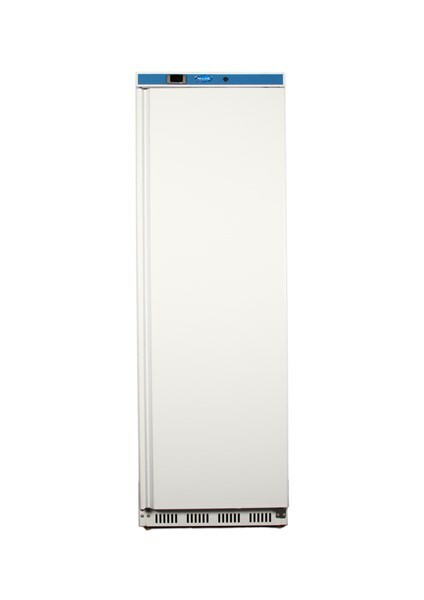 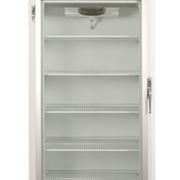 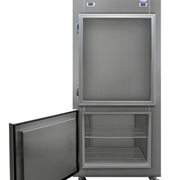 The Nuline HR400G Series Pharmaceutical Refrigerator features a lockable fridge door. 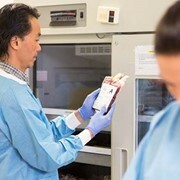 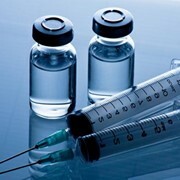 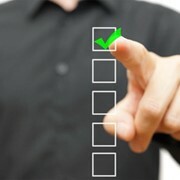 Nuline Medical is another one of our main areas of production. 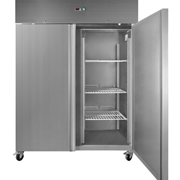 Our 40 years experience has given us the knowhow and opportunity to build a large range of medical and laboratory cabinets. 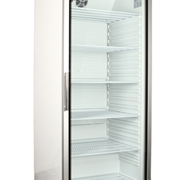 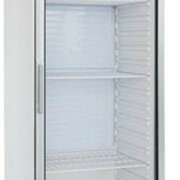 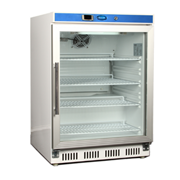 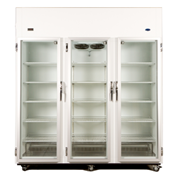 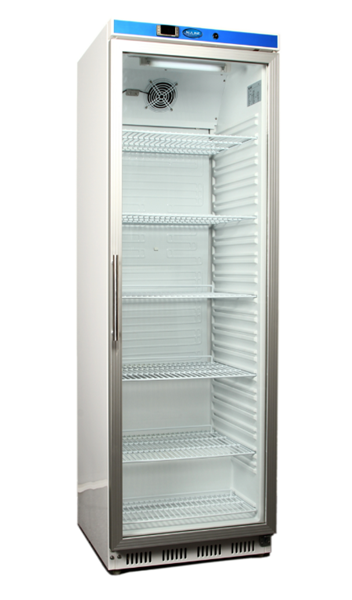 Our range includes Pharmacy refrigerators/freezers, Blood storage, Flame Proof, Mortuary 2 & 3 berth cabinets. 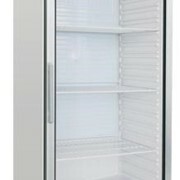 Standard sizes available or we can build to your requirements. 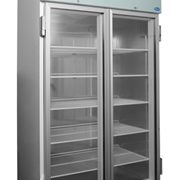 Choose from our wide range of medical refrigerators and freezers all with built in alarms. 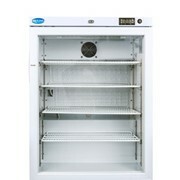 Chart recorders with battery backup, remote monitoring systems also available.